There’s something in Jack’s past she doesn’t want to face, an evil presence that forever changed the trajectory of her family. It all began when the Toy Thief appeared, a being drawn by goodness and innocence, eager to feed on everything Jack holds dear. 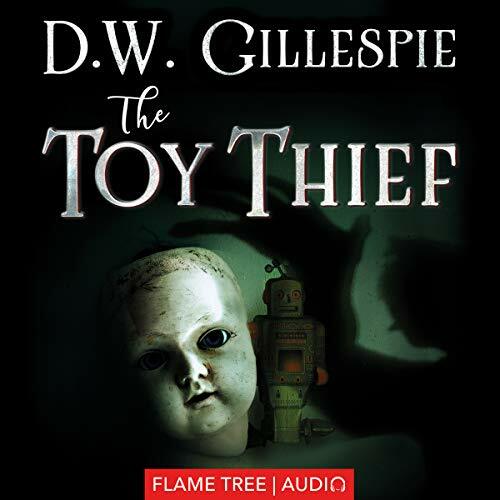 What began as a mystery spirals out of control when her brother, Andy, is taken away in the night, and Jack must venture into the dark place where the toys go to get him back. But even if she finds him, will he ever be the same? Flame Tree Press is the new fiction imprint of Flame Tree Publishing. Launching in 2018, the list brings together brilliant new authors and the more established; the award winners and exciting, original voices.